At La Pearl Beauty Emporium Inc, we know that with so many options and styles, it can be overwhelming to choose a new hairstyle. Trends move quickly, that is why it is usually best to settle on a hairstyle that is timeless, relatively low-maintenance, stylish and chic. 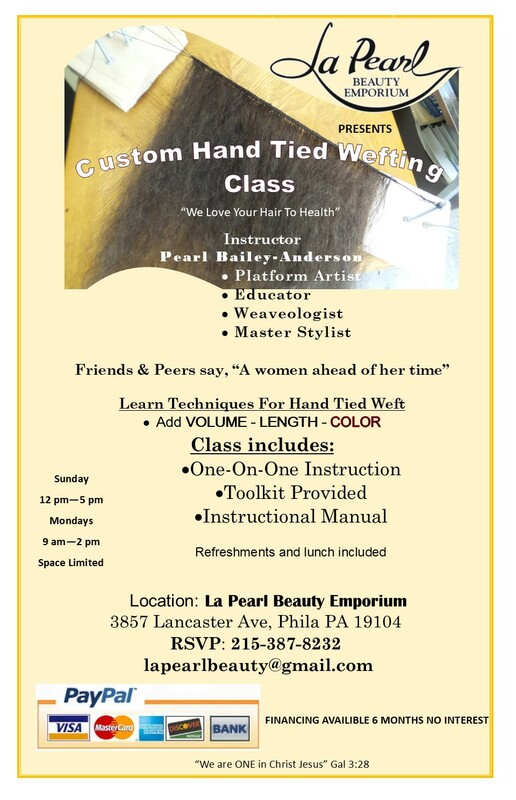 At La Pearl Beauty Emporium Inc, we consider ourselves experts on the topic of hairstyles. We are proud to be Wilmington’s number one source for quality hairstyles. Our licensed, experienced, and friendly hairstyle experts are here to work with you to find the ultimate hairstyle for your budget, needs and lifestyle. To make your life just a little bit easier, we outlined some tips to help lead you in the right direction when choosing a new look. Read the article below before meeting with your hairstylist for your consultation so that you have a good idea about the direction you want to go in! Our Wilmington salon experts say that a great way to determine if a hairstyle will suit your lifestyle is to consider your hair texture. 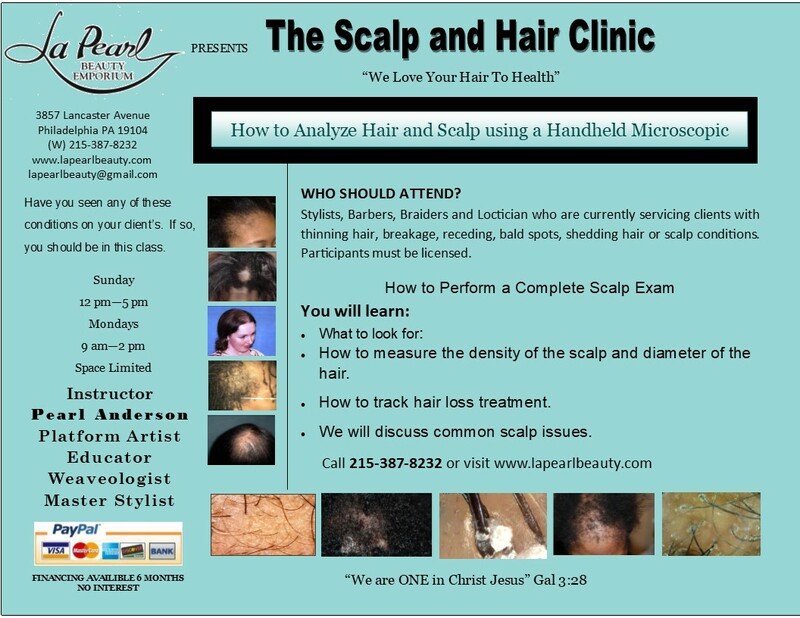 The texture of your hair can be a determining factor in deciding whether a hairstyle will work for you. Below we have stated some typical hair textures that we regularly see here at our Wilmington salon. Thin hair usually has a silky, flat-laying texture that is generally easy to work with. This hair texture can be a challenge when it comes to curling, as it does not hold curls well due to its silky texture. At La Pearl Beauty Emporium Inc, we always suggest that our clients with straight fine hair go with a side-swept, wispy look with lots of layers. This adds volume and dimension to fine hair which can tend to look flat and juvenile if cut long and blunt. Hair that is coarse, thick and curly has natural bounce and volume. However, this can be challenging for short hairstyles. Our Wilmington experts always suggest that thick and curly hair be worn long. We also recommend some hair products which help tame frizz and flyaways and relax the hair follicle naturally.